Style Quest – Out of Print! Home / News / Style Quest – Out of Print! 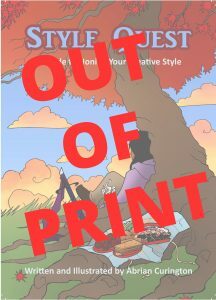 Posted on August 27, 2018 by Abrian CLeave a Comment on Style Quest – Out of Print! The new graphic novel Woolmancy is still set to premier for pre-orders in October 2018, so stay tuned!